Fall is the perfect season to make treats to share with your friends, family or even just to enjoy yourself. Dazzle your palate with the comforting flavors of fall such as pumpkin spice, butter pecan and apple cinnamon. 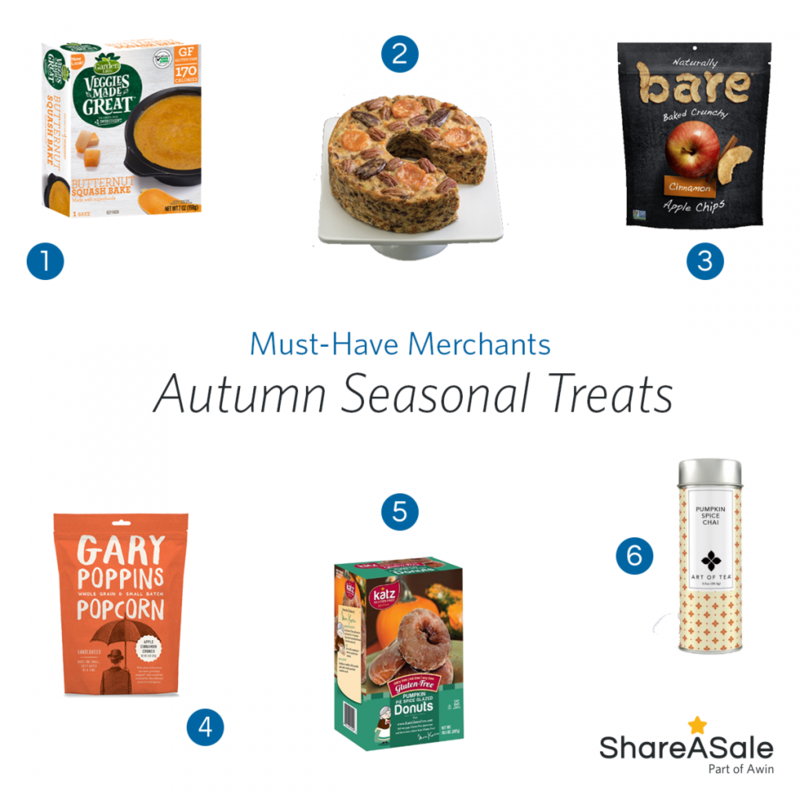 We’ve rounded up sweet treats boasting the rich seasonal ingredients of autumn from ShareASale Merchants. Bring the colors of fall into your home with festive décor. It’s time for leafy wreaths, harvest décor, pumpkins, all the cozy home essentials. 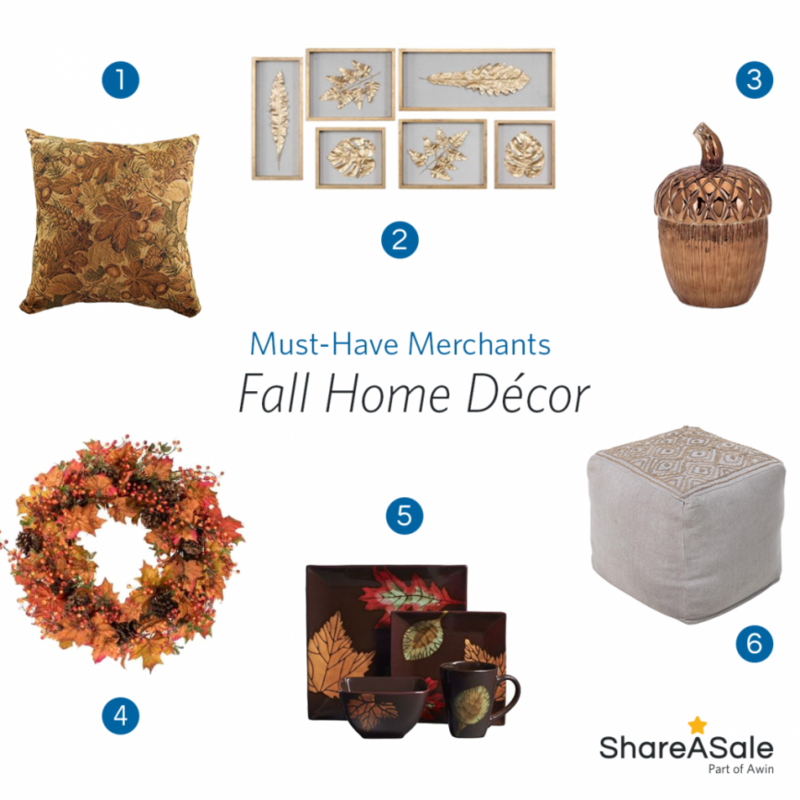 We curated a list of our favorite Merchants to help you spruce up your home for autumn. Collaboration with other influencers is a create way to develop professional relationships to meet your goals. 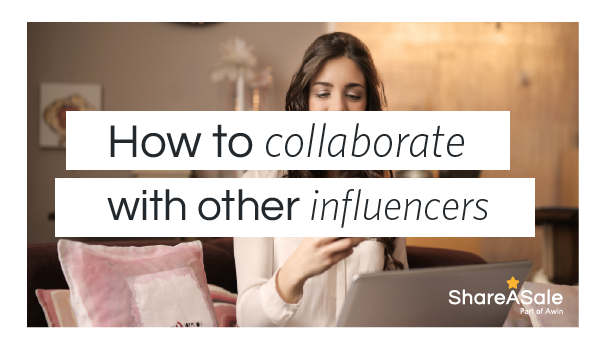 Whether you’re looking to boost your blog’s traffic, reach a new audience or build your brand’s trust, collaborating with influencers is an important marketing channel. Collaborations are also a great way to have fun while producing new content for your readers. It also brings a fresh perspective to the readers from the other influencer. 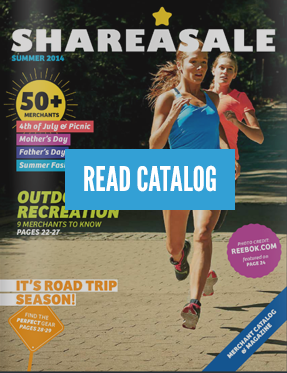 Gift guides inspire your readers and aid in the shopping experience by narrowing down choices. They also serve as valuable content building your authority as a go-to resource for your readers. 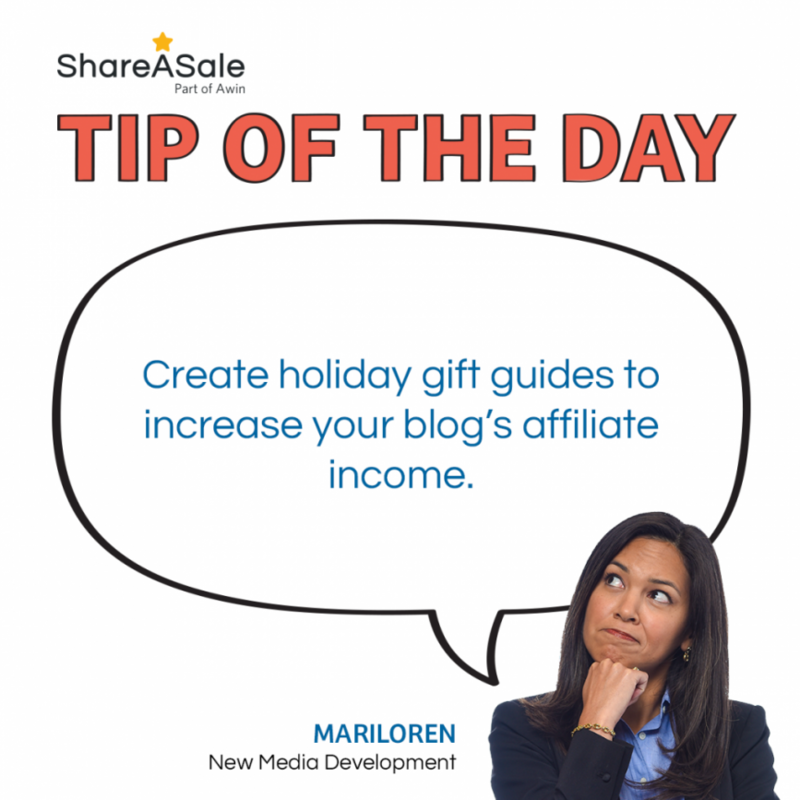 Most importantly, publishing quality gift guides for your audience can also increase your blog’s affiliate revenue during the holidays.